PURE BIO OWN BRAND PRODUCTS!! 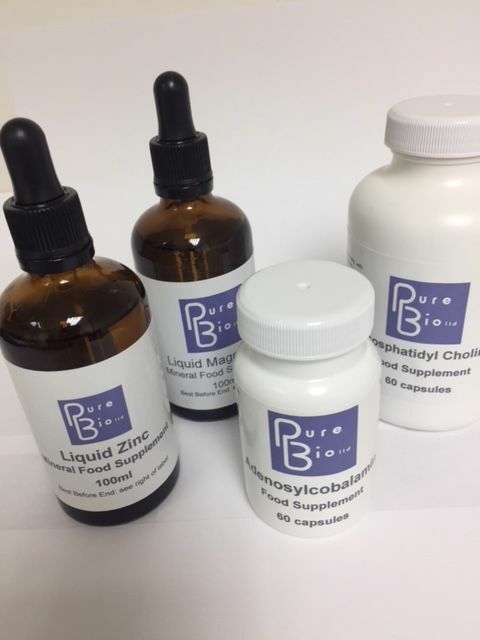 We are pleased to announce that Pure Bio is now producing some of its own-brand products, manufactured in the UK to the highest quality standards that our customers have come to expect from us. The decision to produce a range of products in the UK has been taken in response to restrictions on importation under constantly evolving EU guidelines. This has made it increasingly difficult to maintain both stock levels and the full range of products on which our customers and practitioners have come to rely. All products that are being produced by Pure Bio are free of additives, fillers, coatings and other excipients that would interfere with the absorption of the ingredients. Both quality and purity are of exemplary standards.